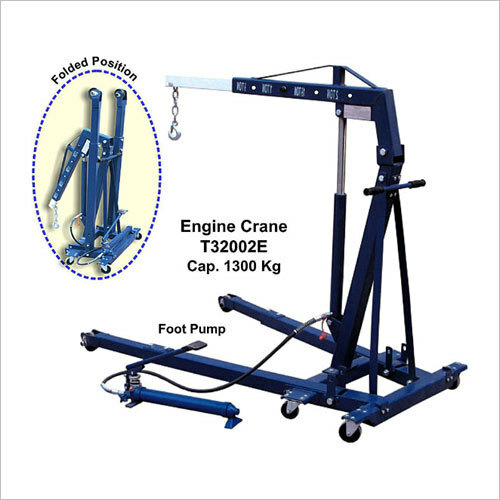 Our hydraulic floor cranes are designed to suit your needs. 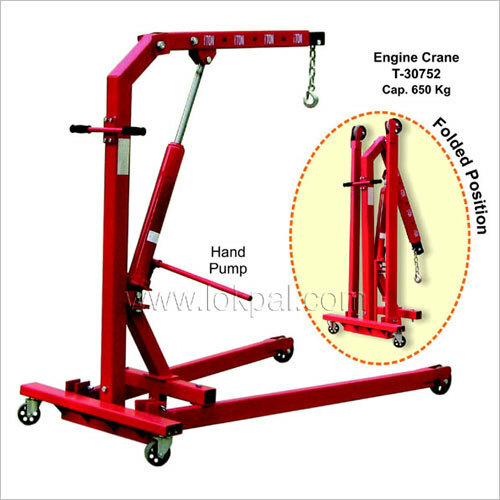 They feature high capacity, efficient operation and easy adjustments. 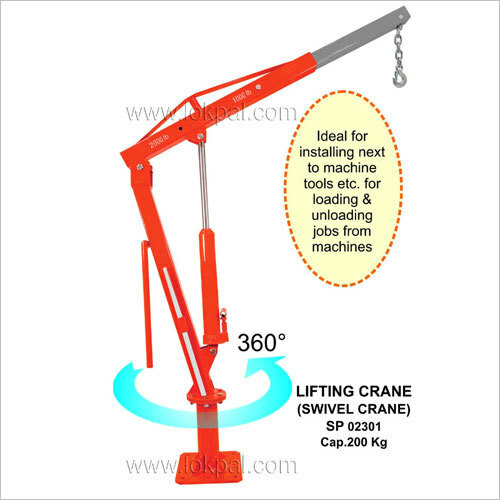 Also, the cranes work safely and easily in various facilities. They are engineered for portability, flexibility and long-lasting use. Our cranes are designed & built to rigid specifications. Ease of movement, overload protection and easy setup are some key benefits. 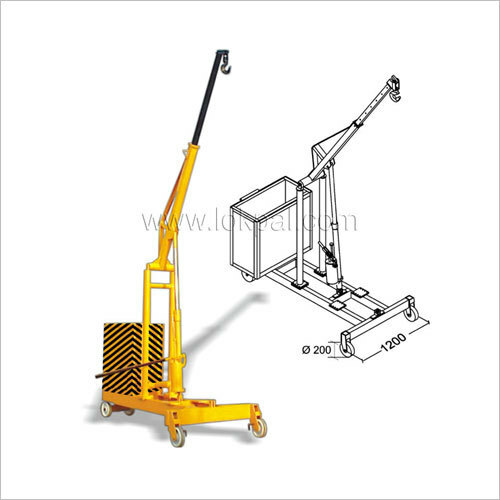 Our hydraulic floor cranes have good controls for loading and motion etc. They are accredited for attributes like excellent functionality, sturdy construction and cost-effectiveness. 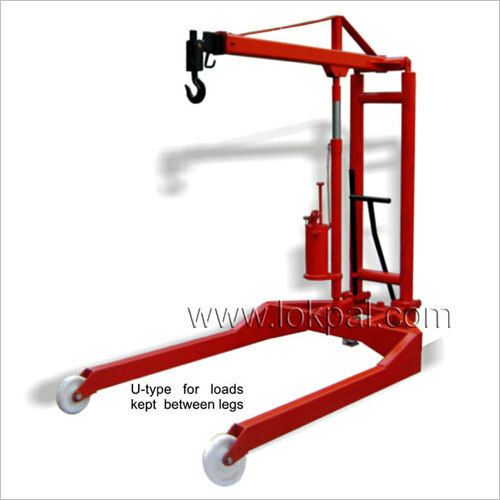 The offered equipments are crucial for lifting / shifting purposes of industrial materials. There are various models and sizes for your specific jobs.